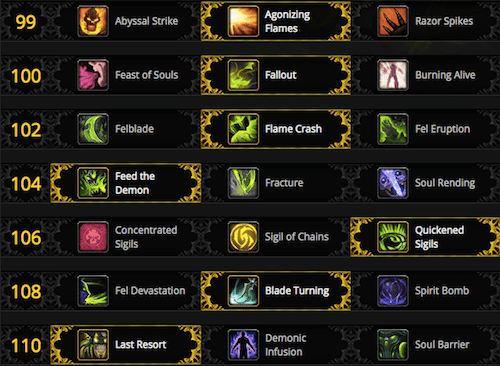 These builds are specifically chosen to be content-relevant and easy to learn. There’s a lot more depth available if you’re interested! Talents choices for soloing are very flexible, but these are a good place to start. Initiate with Infernal Strike. If there are extra mobs within range, pull them with Throw Glaive and Sigil of Flame. Cast Immolation Aura on cooldown, and spam Felblade and Shear until you have enough pain for Soul Cleave. 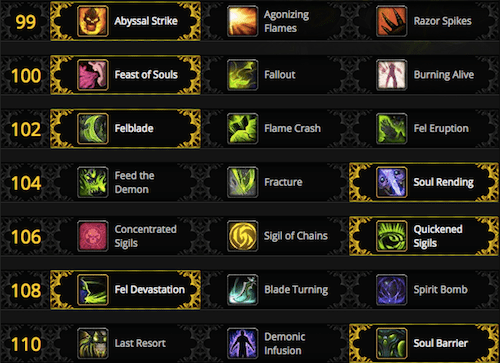 Use Fel Devastation and Soul Barrier against especially difficult enemies like elites. Vengeance does particularly well in 5 mans because of their healing ability and crowd control. However, they require fast healing reflexes and use of the entire toolkit. Use Demon Spikes early and often to reduce incoming damage. Use Soul Cleave to heal up that damage. Fiery Brand: Best used proactively. It’s a 40% damage reduction with a 1 minute cooldown, so use it frequently! 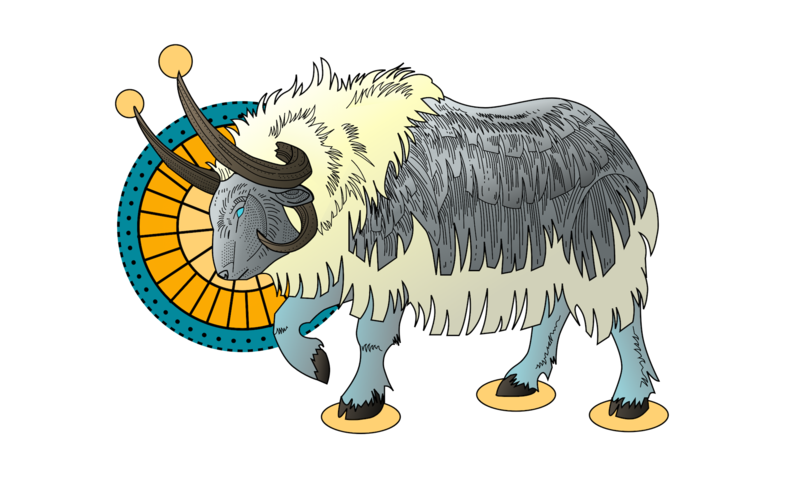 Metamorphosis: Use when you have dangerously low health to heal yourself, or to reduce damage from a big boss attack. Raids tend to prefer cooldowns and niche abilities, which Vengeance has in spades. This is just a starting point, and more difficult raiding content will require more custom builds. Pull a boss to your position with Throw Glaive. 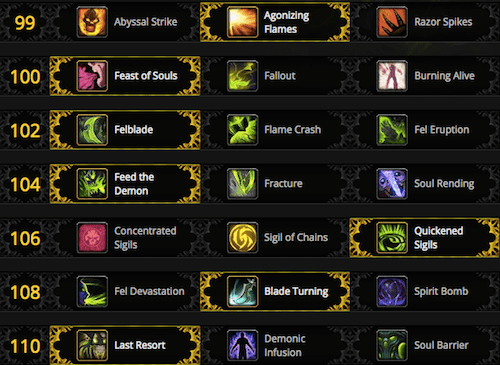 Generate pain with Immolation Aura, Shear, and Felblade. Use Immolation Aura on cooldown, unless you need it for AoE pickup in the near future. Use Felblade on cooldown, unless you need it for mobility in the near future. Fill every empty spot in your rotation with Shear. Use Demon Spikes early and often to reduce incoming damage, especially when a predictable boss attack is coming up. Use Soul Cleave to heal up that damage.